The filter cleans the sand from removed pollution and dust while using. 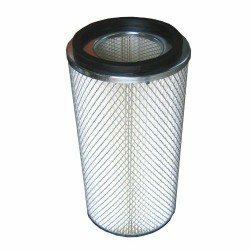 The filter is a part of sandblaster, that must be regularly checked and if needed, changed. 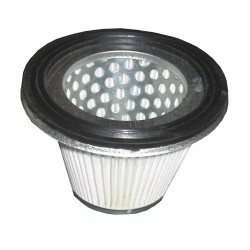 The clogging of the filter causes performance loss and deterioration of the used material. Neglecting change can cause damage to the equipment.